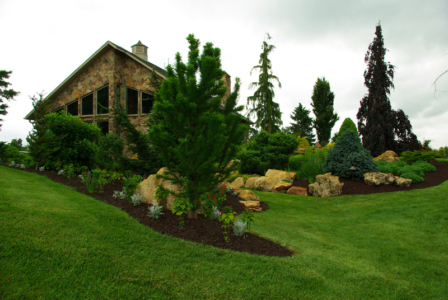 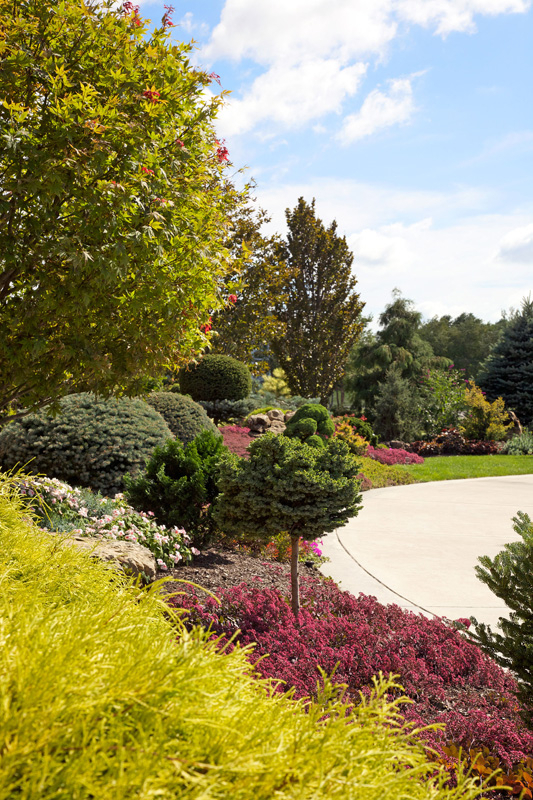 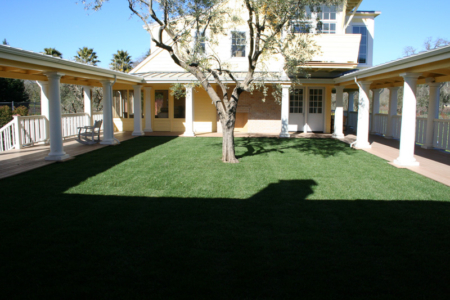 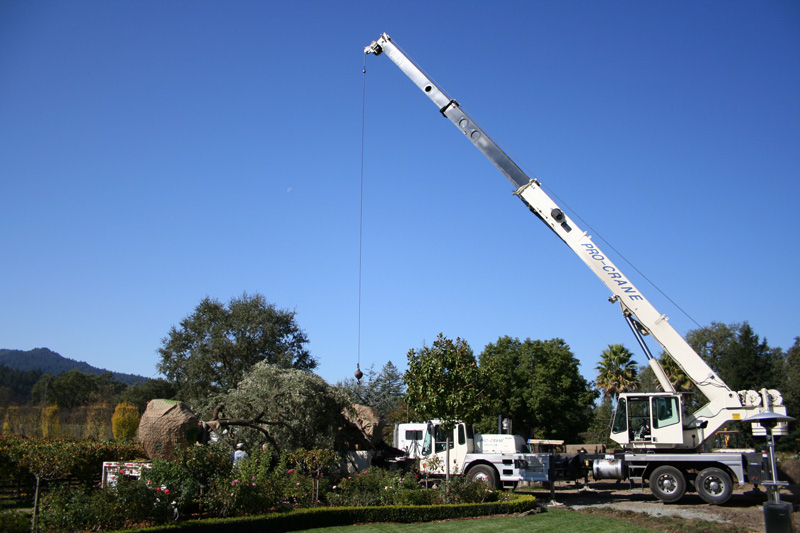 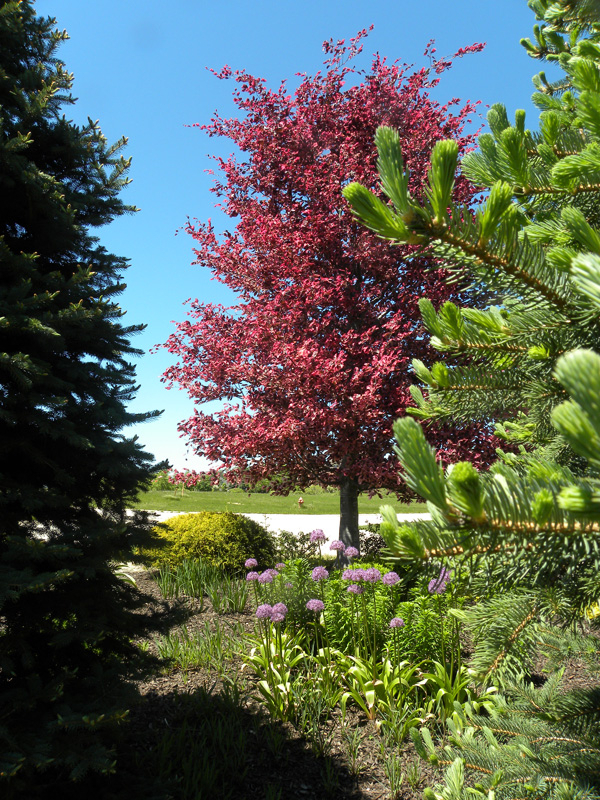 Well-known trees provide the shade, framing, screening or background needed in most home landscapes. 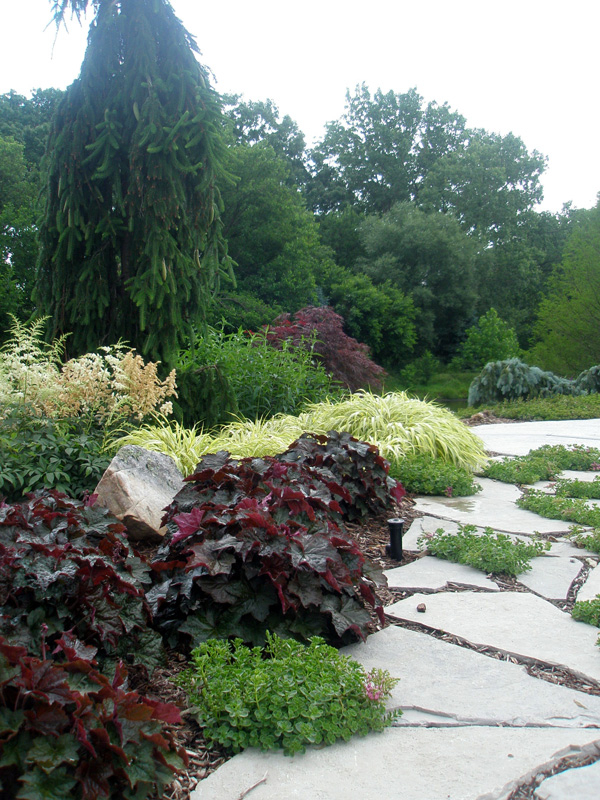 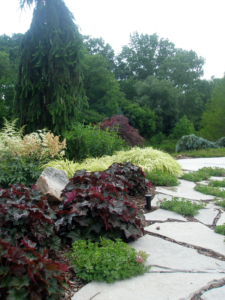 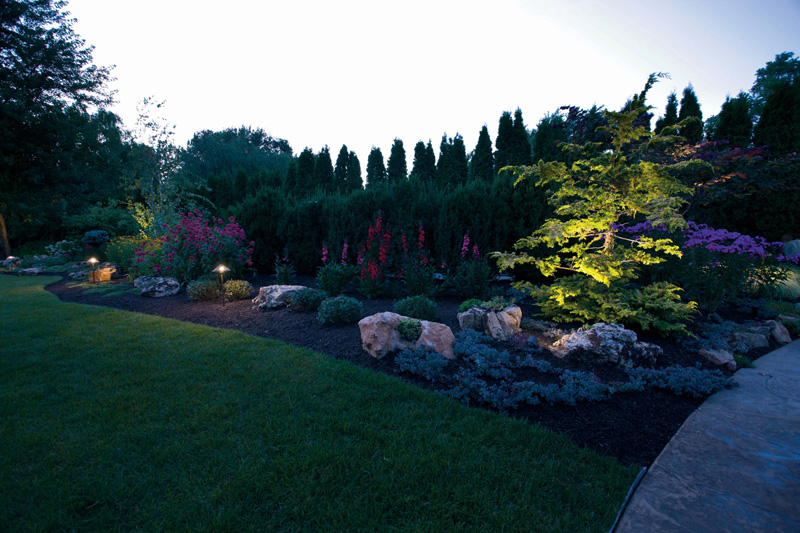 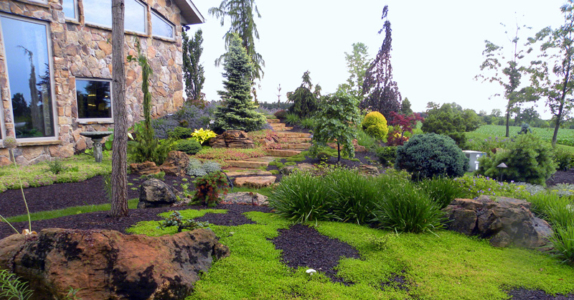 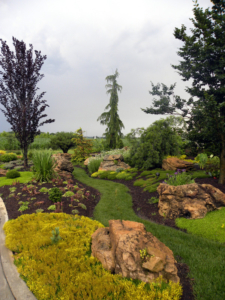 However, many gardeners want to accent their landscapes with something more unusual. 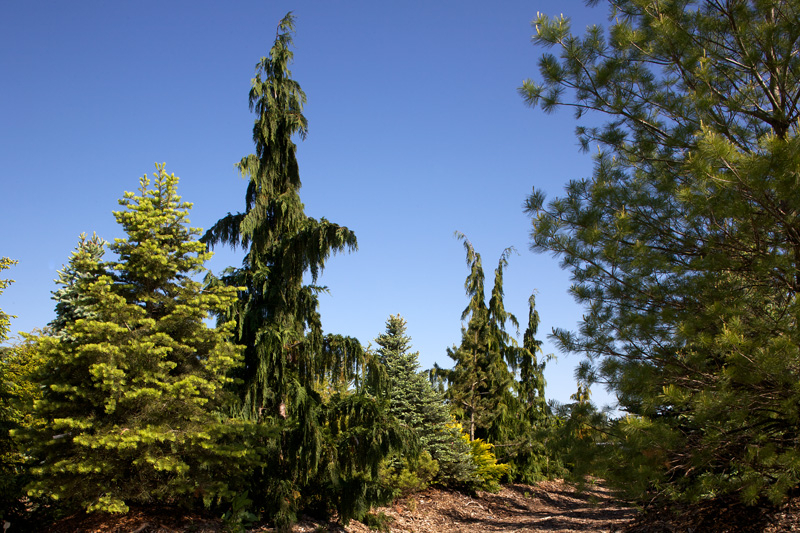 Rare trees may serve as conversation pieces or provide a means of testing a person’s creativity. 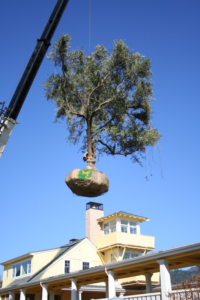 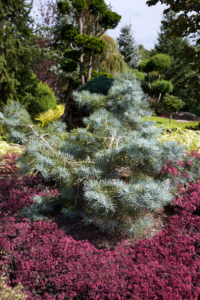 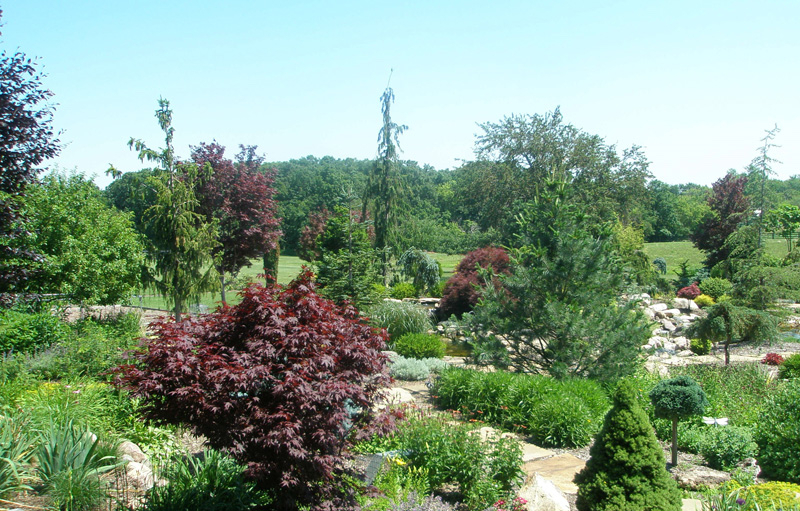 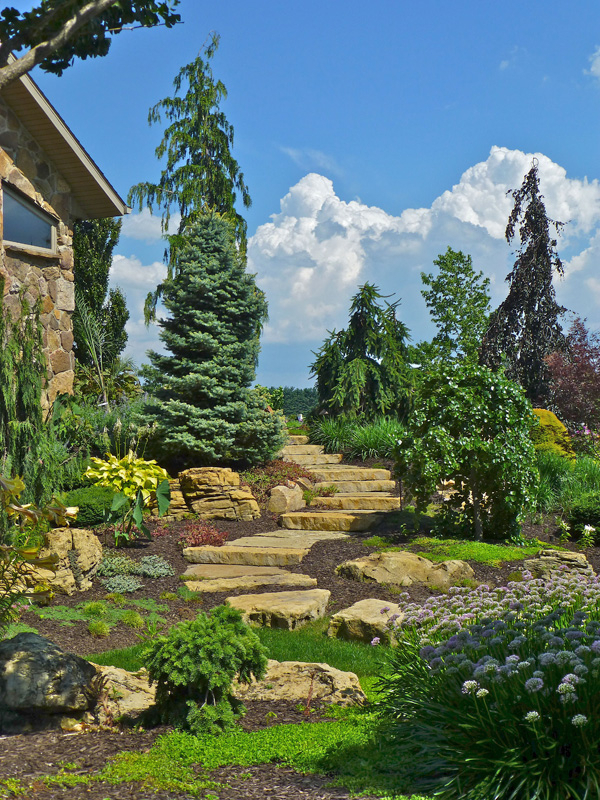 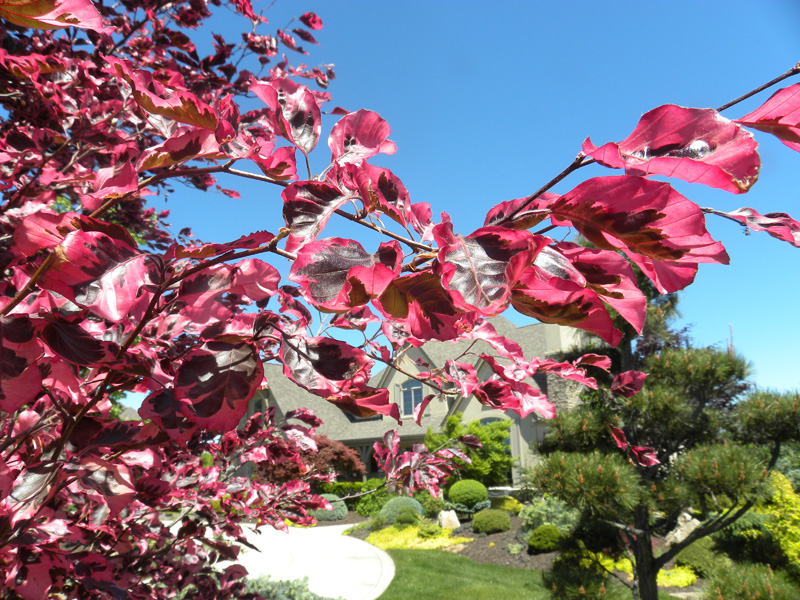 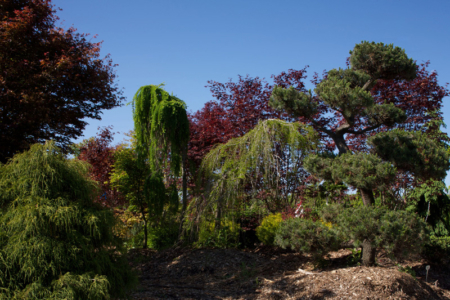 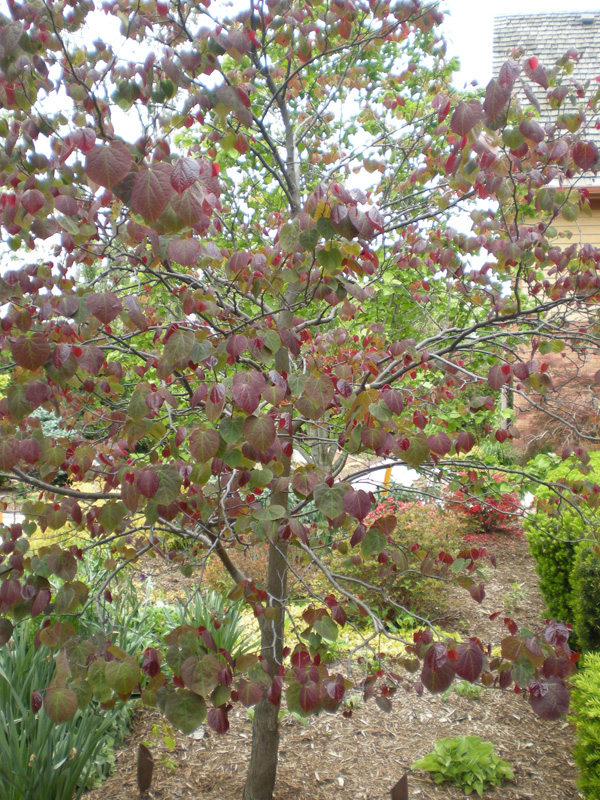 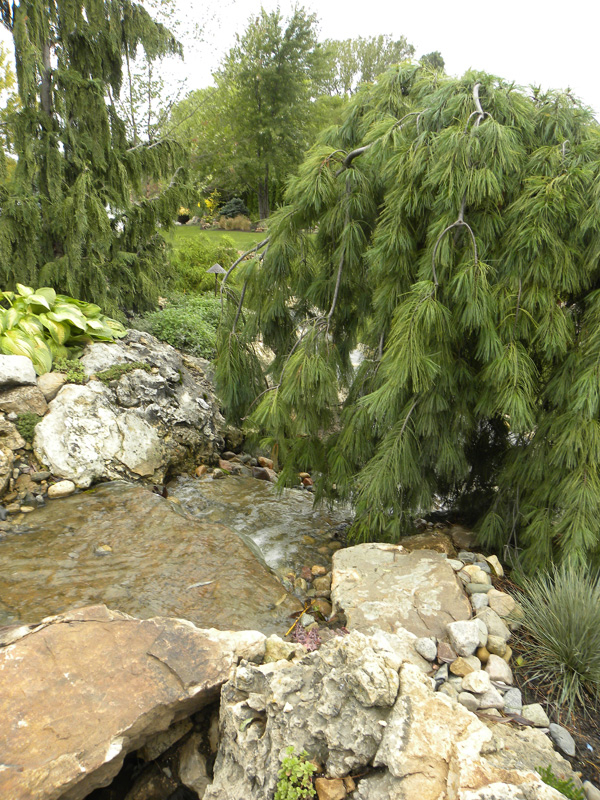 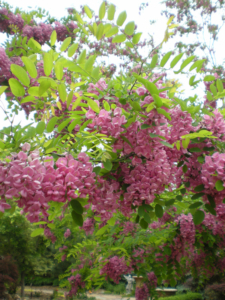 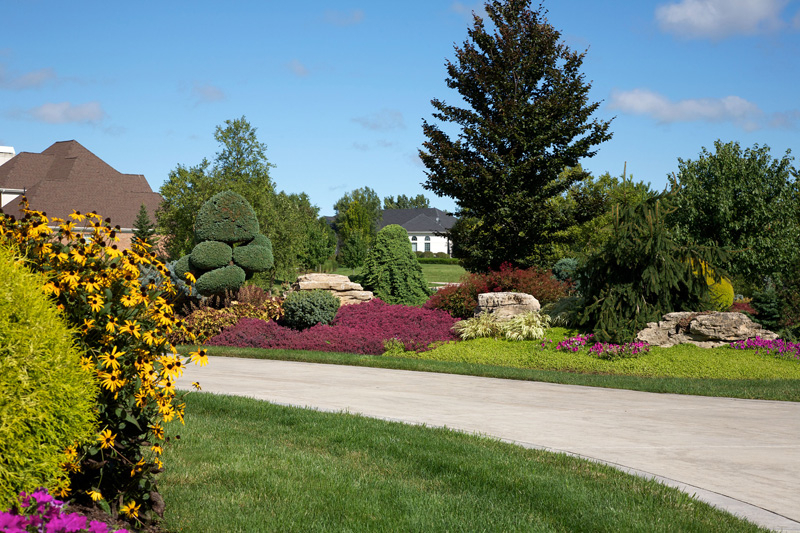 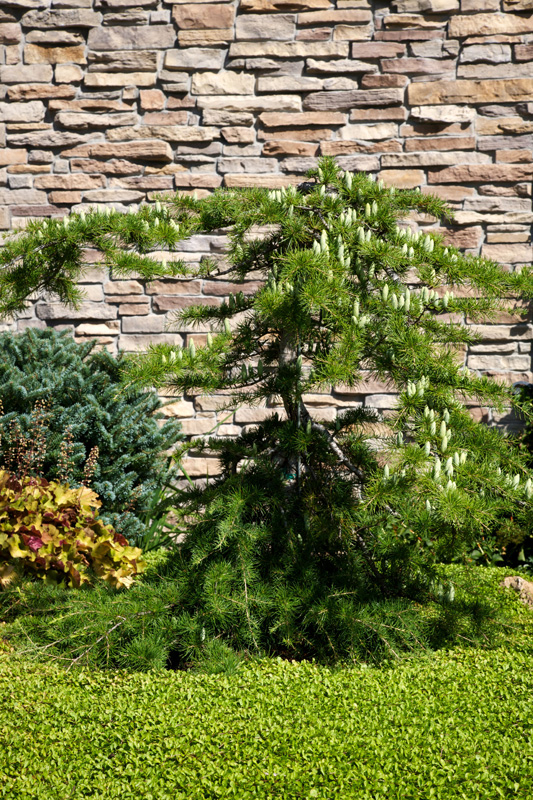 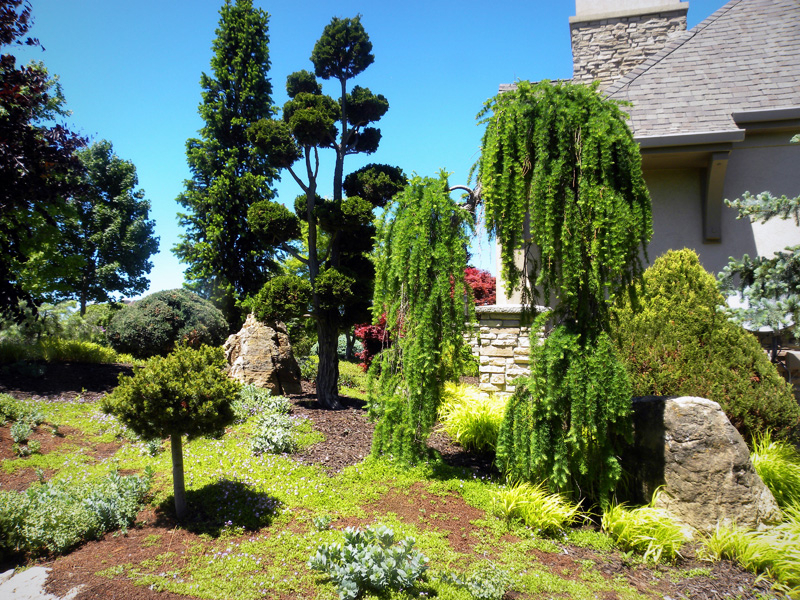 Like distinctive art, uncommon or rare trees help to make a landscape a personal expression. 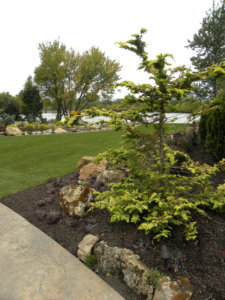 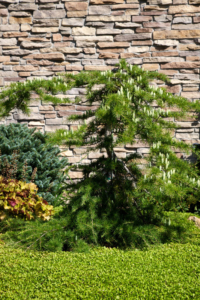 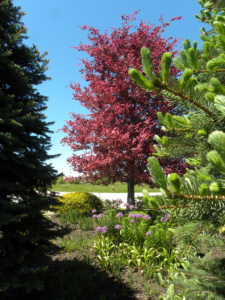 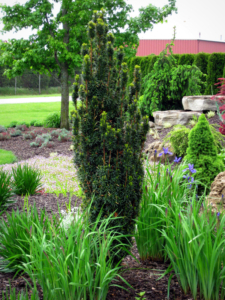 Smalls Landscaping is your source for a wide variety of rare trees. 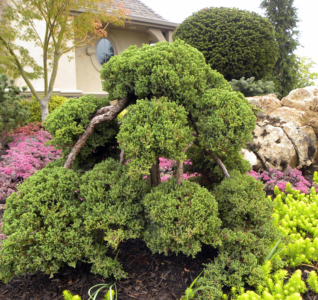 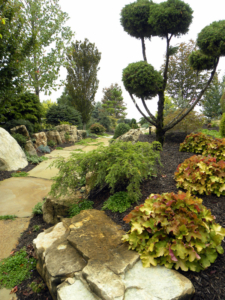 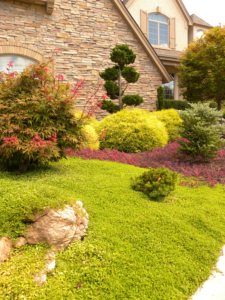 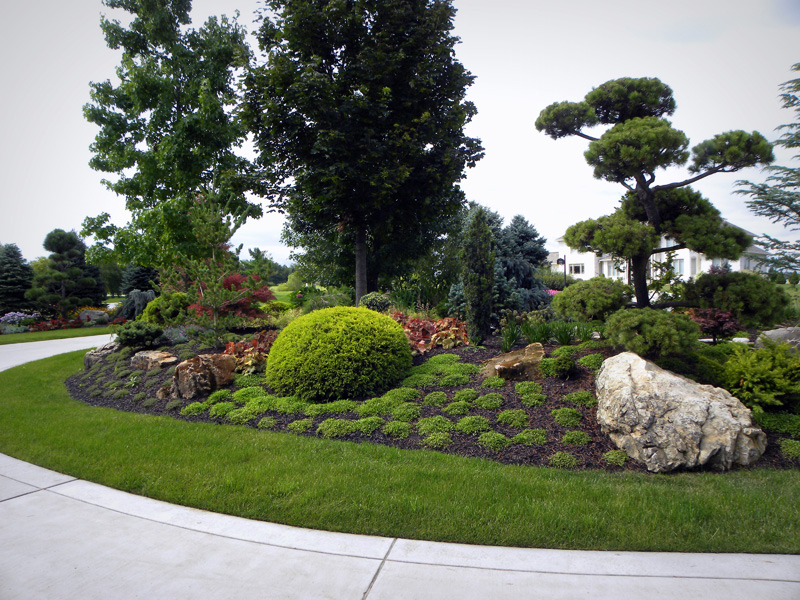 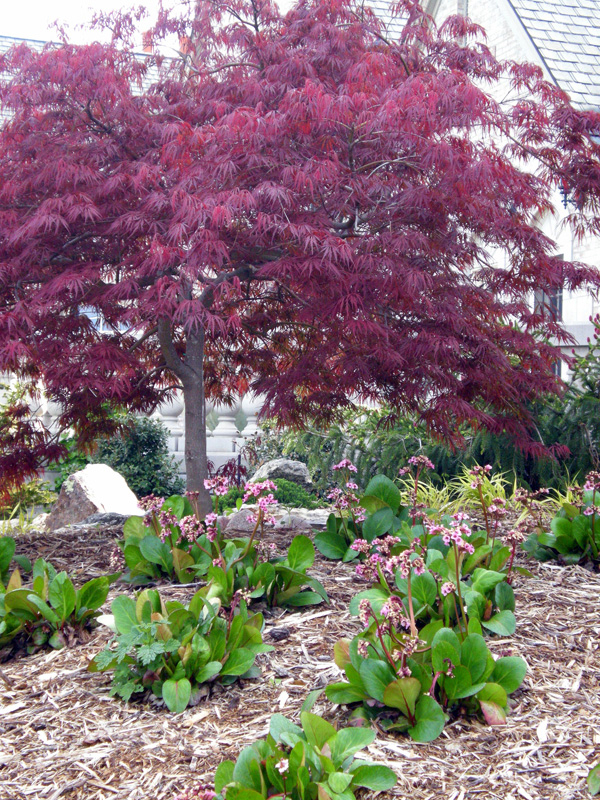 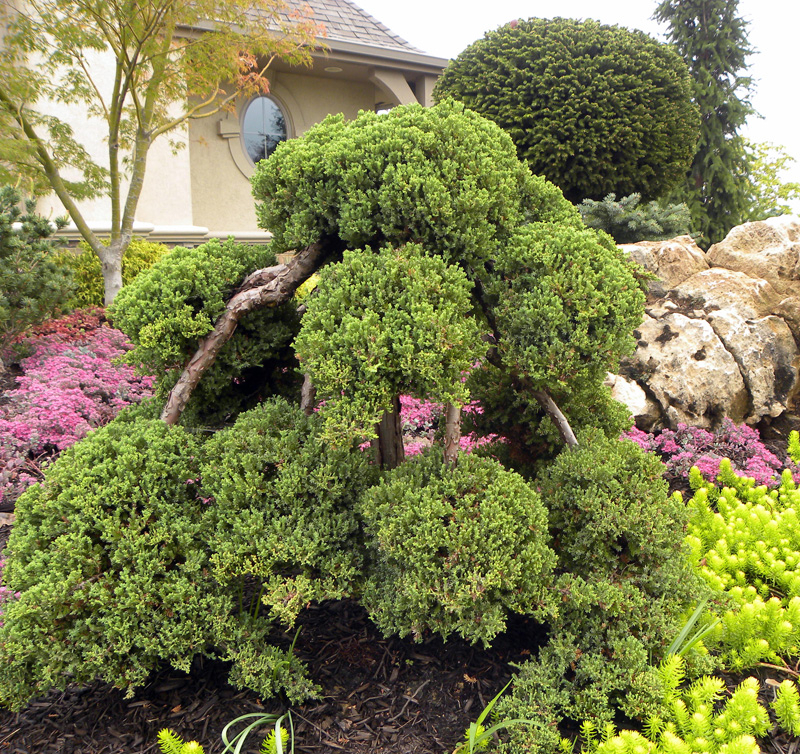 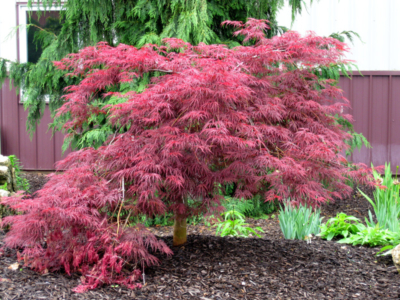 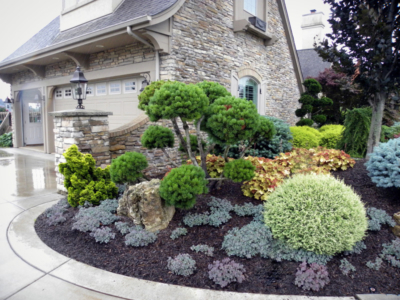 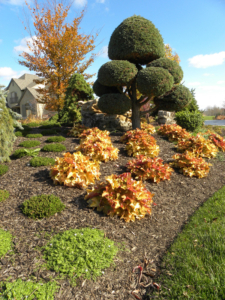 We specialize in Japanese Maples, unusual evergreens, and many others. 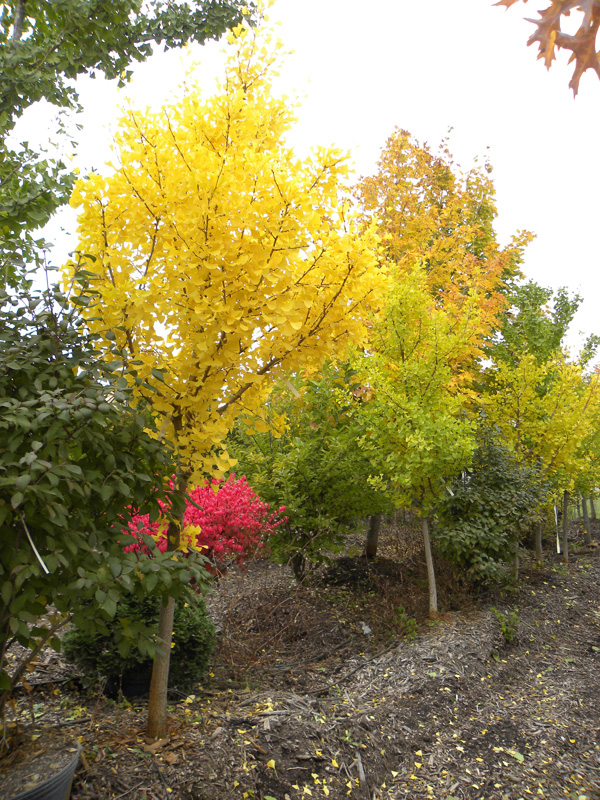 Because each rare tree is specific to your area, please contact us and we will help you make a unique selection. 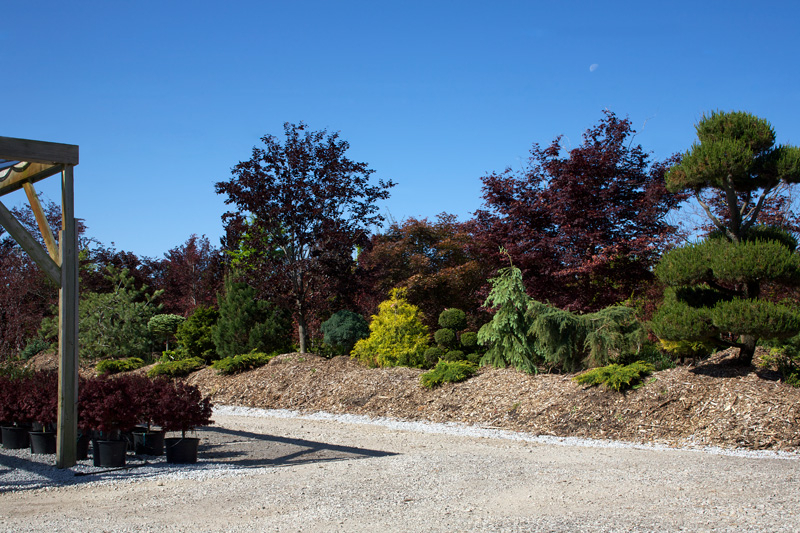 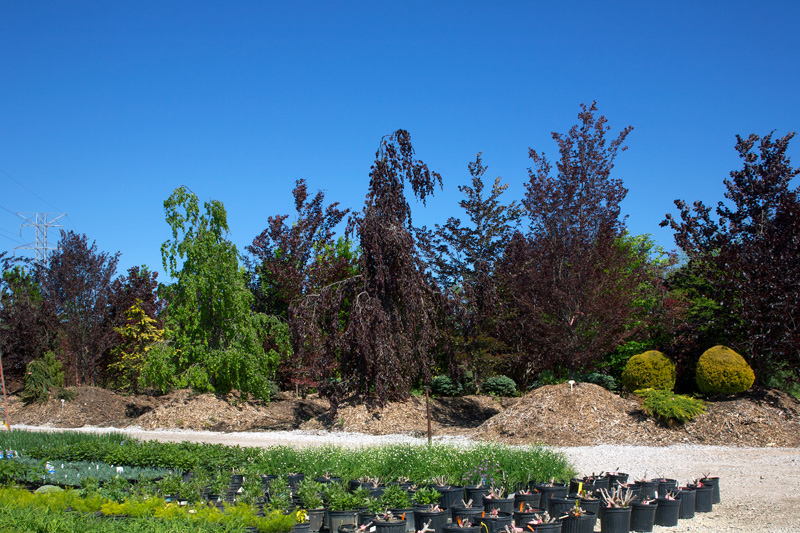 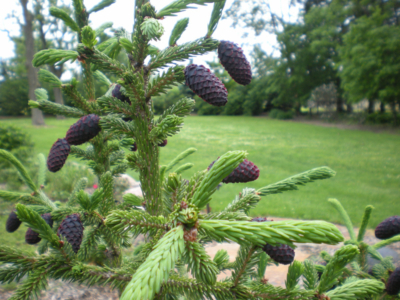 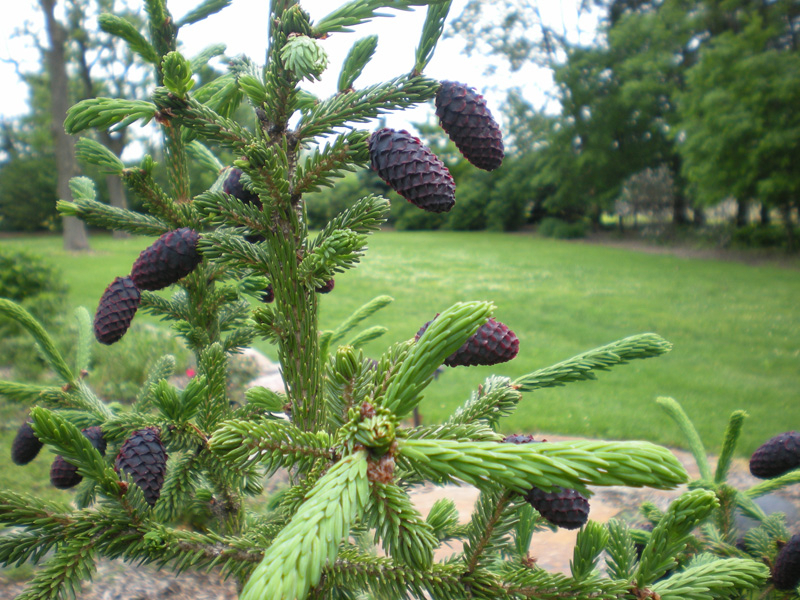 Our vast selection of rare trees is available for retail purchase at our Valparaiso location. Copyright Smalls Landscaping 2019. All Rights Reserved.